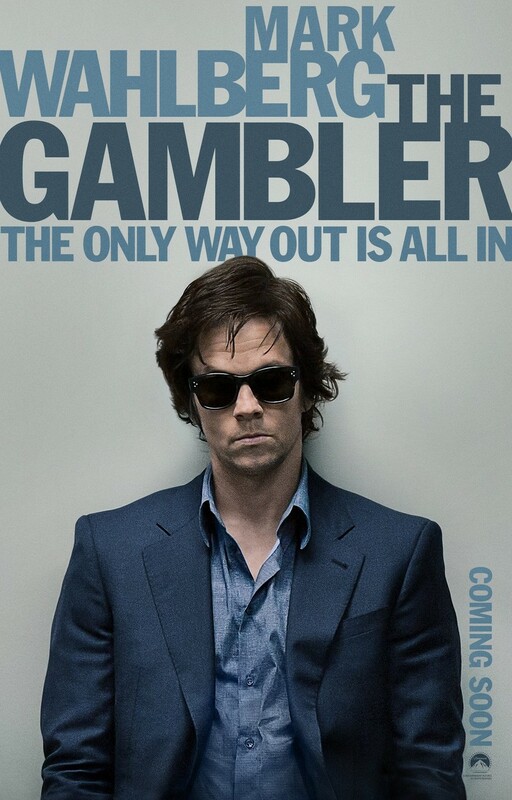 The Gambler DVD and Blu-ray release date was set for April 28, 2015. Alex Freed has one all-consuming passion: gambling. Freed is a literature professor but spends his free time feeding a dangerous gambling addiction. The professor hits rock bottom after mishandling his money one too many times. After his bank account hits zero, he desperately borrows money from his girlfriend and his mother. Soon enough, Freed's life escalates into chaos when he involves himself with a gang to pay off the gambling. With his very existence at stake, Freed has nothing left to do but take a gamble with every new threat in his path.